Judith J. Isaacson, M.S., C.P.S.M. Ms. Isaacson is a Managing Consultant and the Director of Usability. Her professional activities include developing and evaluating safety communications in a variety of forms and media (e.g., instructions, symbols and graphics, labels, manuals, videos, web), developing and conducting usability studies, analyzing standards and regulations, and general human factors engineering consultation. She has conducted studies addressing the formatting and presentation of warnings and instructions, investigated patient decision-making throughout the medication-taking process, and conducted research in driver skill development and also has expertise in human computer interaction. 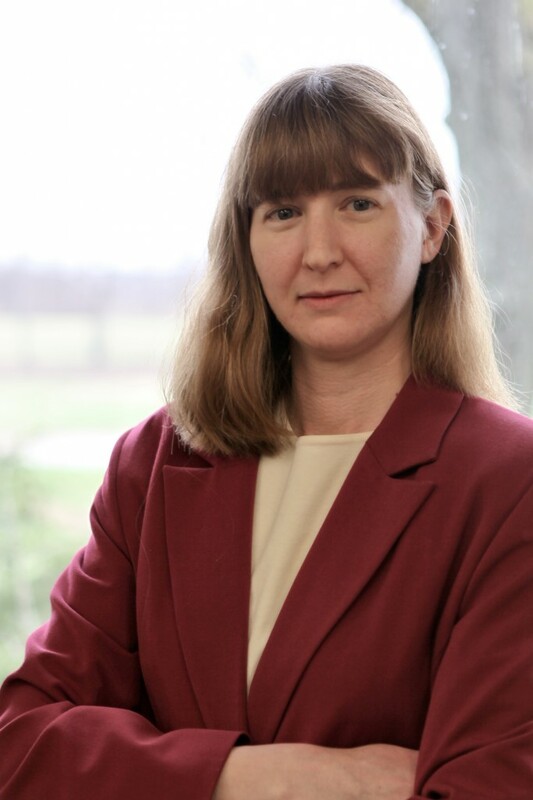 Ms. Isaacson is the Vice-Chairperson of the ANSI Z535.6 Subcommittee on Product Safety Information in Product Manuals, Instructions, and Other Collateral Materials and is also a member of the ANSI Z535.4 Subcommittee on Product Safety Signs and Labels. She is a member of the U.S. TAG for ISO Technical Committee 145 on graphical symbols, which has developed many standards, including the ISO 3864 series for Graphical symbols — Safety colours and safety signs; ISO 7010, Graphical symbols — Safety colours and safety signs — Safety signs used in workplaces and public areas; and the ISO 9186 series for Graphical symbols for public information — Test methods. Ms. Isaacson is a member of the Usability Professionals’ Association and the Human Factors and Ergonomics Society. She is a Certified Product Safety Manager (C.P.S.M.) and holds an M.S. in Human Factors Psychology.